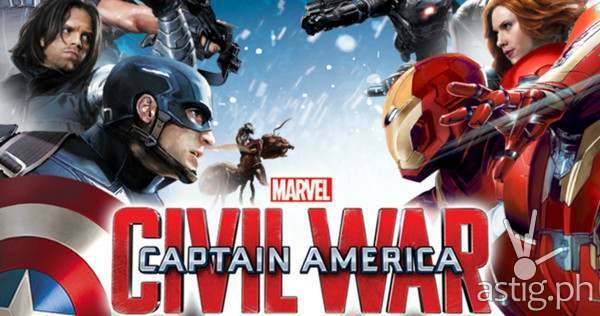 Captain America: Civil War Screening by PMCM A Success! AKAPELA presents Pinopela and Baihana! 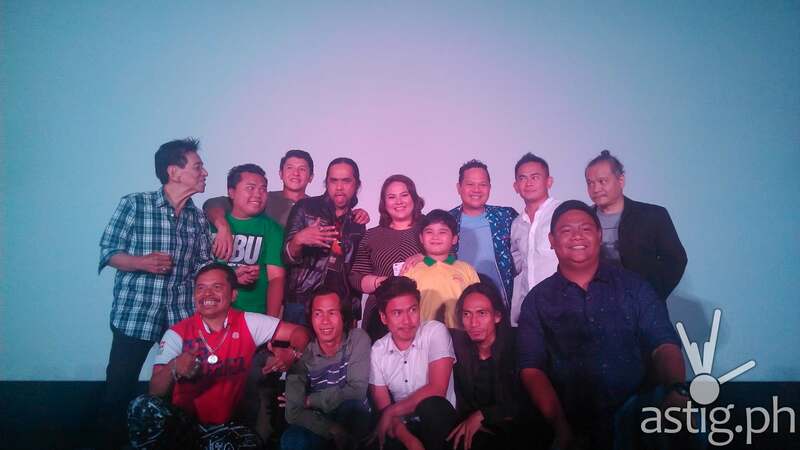 Jampacked Comedic Cast of Funny Ka Pare Ko!